Not an 164 but an REALLY important car for Alfa Romeo as a brand imho ! Wow, good review! I enjoyed that. Let's hope the volume models are similarly good. I'm curious about the joined MX5/Spider development as well. 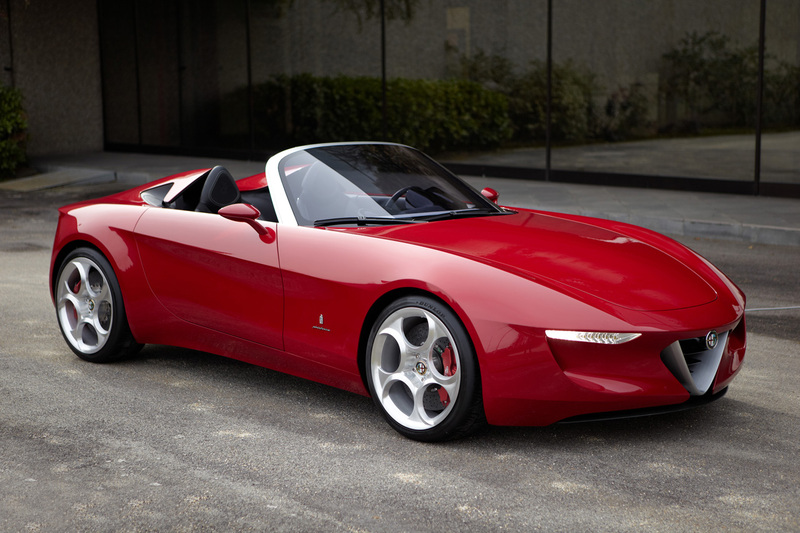 alfa east wrote: I'm curious about the joined MX5/Spider development as well. Yes, 100% agreed. This brand has so much going for; a reputation, history and brand goodwill which is so hard to build up/achieve. I was discussing with a friend about Tesla whose share price has gone thru the roof in recent times and she made nearly a million USD profit on it in the last year (went from $25 to $180 or something) but what is the history, the brand values, the passion? It's just a cool looking electric car (and yes, I know other car companies have bought into the technology etc.) but what I am trying to say is, a name and history and brand characteristics can not be "invented" and Alfa deserves to be nurtured and revitalized with a range of cars that any car enthousiast would be proud to own. I believe Sergio Marchionne is the right guy and I truly hope he will pull it off.